Find the right Continental sports tyres for your 4x4 with rezulteo! 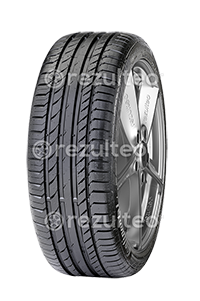 Find your Continental sports 4x4 tyres with rezulteo. Our site lists 9 tyre models, equivalent to 356 unique tyres. Typical sports tyre sizes are 275/45 R20 110V, 235/60 R18 103V, 255/55 R18 109V.